Picky Eaters Pick These Recipes! This month, we’re taking on the National Nutrition Month challenge and looking to get our families excited about eating good-for-you foods … without giving up our favorite treats. But when you have picky eaters in your home, it can be challenging to get them excited about healthy snacks. Let’s put a spin on some popular kid-approved snacks! Mini Doughnuts: With a few simple ingredients, you can create sweet mini doughnuts in minutes. Roll Wholly Wholesome Gluten Free Pizza Dough into golf ball sized balls and fry them in vegetable oil. Once cool, roll them in cinnamon and sugar for a healthier alternative to your favorite doughnuts. 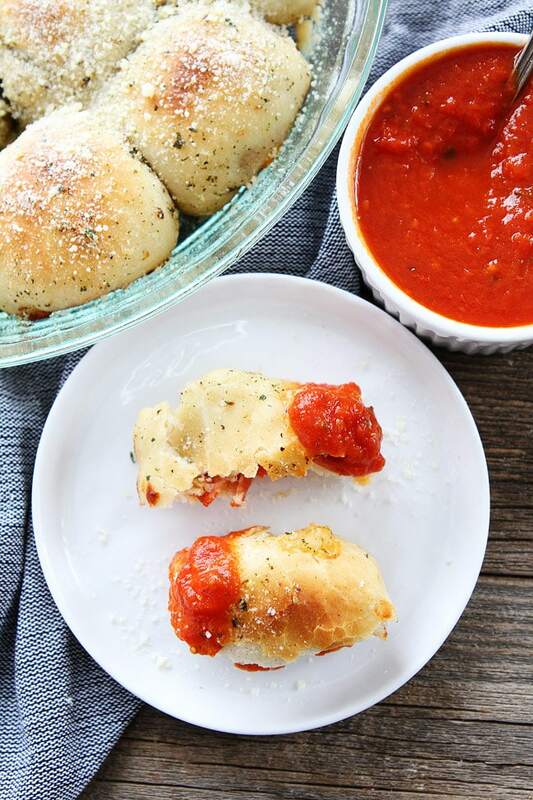 Pizza Roll Ups: The next time your little one is craving an after-school snack, skip the frozen pizza bites and try a healthier homemade alternative instead. Roll out Wholly Wholesome Gluten Free Pie Dough and cut out 12 rectangles. Fill each rectangle with mozzarella cheese and peperoni pieces. Carefully roll each rectangle into a ball and place in a greased baking dish. Bake for 20 minutes at 400 degrees and serve this kid approved tasty snack with marinara sauce! Toaster Pastry: Put a healthy twist on this on-the-go breakfast by whipping up a healthier version. Unroll Wholly Wholesome Whole Wheat Organic Pie Dough and cut into six small rectangles. Fill each rectangle with your favorite jam and top with another piece of dough. Seal the edges with a fork and brush with an egg wash. Once baked and golden, you’ll have a healthier alternative your child will love! So go ahead and indulge this month with a little help from Wholly Wholesome. Our all natural and gluten free baked goods help make your favorite treats better for you and your kids. For more mouth-watering recipe ideas, visit our Pinterest page updated weekly.